From small beginnings NICE has forged a formidable reputation for a robust, independent appraisal of the best available evidence to make recommendations for the health and social care system. In this chapter we explore the first 20 years of NICE. Launched as The National Institute for Clinical Excellence in April 1999 by the then health secretary Frank Dobson, NICE got off to a rapid and controversial start. Sir Michael Rawlins was appointed NICE&apos;s first chairman and Sir Andrew Dillon as the Institute&apos;s first chief executive. With a laptop borrowed from his former employer, St George&apos;s Hospital, in Tooting, south London, Sir Andrew set about establishing the organisation. Decisions about which drugs to fund had usually been taken at a local level and concerns had been raised that patients in some areas of the country could access treatments that people elsewhere, sometimes in neighbouring streets, could not. This so-called postcode prescribing led to calls for a national approach to decide what medicines and treatments the NHS should provide universally on the basis of what worked and was cost effective. Within months of being set up, NICE started work on its first drug appraisal and it proved to be controversial. The newly formed organisation said an antiviral treatment for flu, Relenza, made by one of the world&apos;s biggest pharmaceutical companies, was not cost effective and should not be provided on the NHS. NICE said there was insufficient evidence to show Relenza reduced the severity of the illness for those most at risk, the elderly and people with asthma. It reportedly caused Sir Richard Sykes, the chairman of makers Glaxo Wellcome, to threaten that if the decision was not reversed, Glaxo Wellcome would consider leaving the UK. NICE had set the tone that it was to be a robust but fair challenge to the pharmaceutical industry and soon became an integral part of the UK healthcare landscape. "That was the day that the world changed forever for the pharmaceutical industry and I think companies got it." NICE’s first full technology appraisal in 2000 recommended healthy wisdom teeth should not be removed as a precaution which was estimated might save the NHS £5m a year. The workload rapidly increased as the value of independent recommendations became clear. In 2001 the National Collaborating Centres were established and the medical royal colleges were commissioned to develop guidelines, setting out how whole disease pathways should be approached and what standards patients should expect, using methods written by NICE. Independent committees were set up to include clinicians, patients, carers and other interested parties to make recommendations about the most cost effective care. A year later in 2002, the first clinical guideline was published on schizophrenia. The guidelines were developed to cover the whole pathway – from diagnosis, to the treatment options, to who is responsible for the patient at every stage and all the other aspects of care. The guideline had a significant effect, as there was then little in the way of national guidelines for mental health. It has been used in Australia and the state of California and translated and adopted in Spain and Italy. The Citizens Council was also established in 2002, providing a public perspective on the moral and ethical issues that NICE has to take account of when producing guidance. The Council&apos;s recommendations and conclusions have informed NICE&apos;s methodology. A representative panel of 30 members of the public, the Citizens Council was a ground-breaking way to bring the voice of the public into the guidance that NICE produces. Its first report said NICE should not consider whether a disease or a condition was ‘self-induced’ when deciding on what care to provide. The NICE role expanded further in October 2002 when the Interventional Procedures Advisory Committee held its first meeting, looking at what operations should be offered to patients. The first guidance published was on a procedure called uterine artery embolisation for fibroids, which treats women with non-cancerous growths in the womb by injecting small particles into the blood vessels that take blood to the uterus, via the groin. In 2005, NICE&apos;s remit expanded as it absorbed the Health Development Agency which was producing guidelines intended to ensure healthier lives – on breastfeeding, falls prevention, smoking cessation and healthy schools, for example. In effect, NICE was to take on the brief for producing public health guidelines. The first public health guideline published was on the use of brief interventions to reduce smoking. With new responsibility, came a change of name - while keeping its short acronym - from April 2005, NICE became the National Institute for Health and Clinical Excellence - and decisions on which drugs should be available on the NHS became legally binding, meaning the NHS has to pay for them if recommended by NICE where conditions are met. In 2006, NICE introduced a faster technology appraisal process, using a 39 week timetable, against the 54 weeks that had previously been standard. In January 2009, NICE introduced new end of life criteria for drugs that provide additional benefit at the end of life. A groundswell of public opinion and some evidence that society places extra value on the weeks and months at the end of life for terminally ill patients led to NICE introducing a higher threshold for those drugs that could extend life for patients whose life expectancy was two years or less. 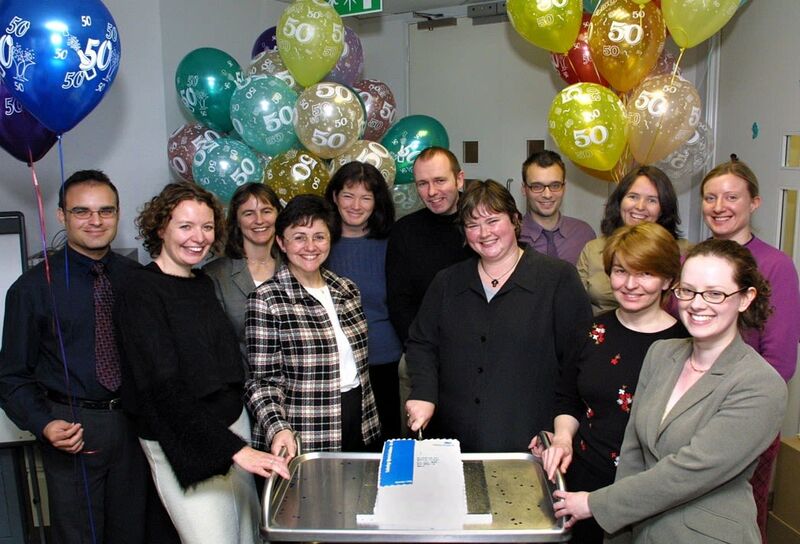 Also in 2009, we launched NHS Evidence (which later became our Evidence Search service). It created a unified evidence base for everyone in the NHS who made decisions about treatments or the use of resources, and for patients who wanted to know more about their care. Its creation heralded the start of us providing a suite of additional services and resources to support evidence based decision making in health and social care, including Clinical Knowledge Summaries for primary care. Our portfolio of products expanded yet further with two pioneering programmes to assess new medical technologies, devices and diagnostics. With the aim of boosting the update of innovation in the NHS, both programmes help the NHS to make efficient and consistent decisions about which new technologies have the most potential to transform patient care whilst providing the best value for money for the health system. In 2010 a new fund was established to provide access to cancer drugs that NICE had not been able to recommend, for some patients whose consultants said would nevertheless benefit from treatment. In 2016, new arrangements were put in place which re-focused the fund towards providing access to cancer drugs that NICE considered had potential to benefit, but which needed more data before a final recommendation for routine use could be made. Patients can now access drugs accepted into the fund on the day they receive their licence. The fund provides NICE with a third option, where we might otherwise have had no option other than to say no. The use of the fund and other more recent changes to NICE&apos;s drug appraisal process means that in some cases cancer patients can access new treatments faster than anywhere else in Europe. NICE grew again in 2011, when the National Prescribing Centre (NPC) joined and then with work to create commissioning indicators. These indicators help set priorities for care provided by GPs and practice nurses. One of the biggest changes to how our guidance is presented came when a new online tool called NICE Pathways went live. It provided a quick and easy access, topic by topic, to our full range of guidance and tools to help healthcare workers implement our guidance. Further changes were on their way in 2013 as NICE became a non-departmental public body, enabling it to provide guidelines for the social care sector. This wider remit was reflected in a further change to our name, and NICE became the National Institute for Health and Care Excellence. There were also changes in the boardroom as a new chairman was appointed. A GP by background, Professor Sir David Haslam took over from Professor Sir Michael Rawlins following his 14 years in the role. NICE’s remit was expanded again to identify ways to overcome potential barriers to the implementation of its guidance. The NHS Technology Adoption Centre joined the NICE family. In 2013 the evidence-based approach inspired by NICE branched out into other areas of public policy-making with the launch of the What Works Network. The What Works Centres that form the network take a similar approach as NICE and apply it to other areas of society such as education, policing and local economic regeneration. After taking on evidence-based guidance and standards to the social care sector in April 2013, the first piece of guidance was published in March 2014 outlining how medicines in care homes should be managed. A year later saw the first highly specialised technologies appraisal - those that look at drugs for very rare conditions - recommend eculizumab for a chronic, rare, progressive condition that causes severe inflammation of blood vessels and blood clots, called atypical haemolytic uraemic syndrome. A landmark was reached in 2016 when the first drug was approved from the old Cancer Drugs Fund. Bosutinib, also called Bosulif, made by Pfizer for some people with chronic myeloid leukaemia (CML) was approved. It meant the drug became available through normal NHS funding channels where as previously it was only available through the Cancer Drugs Fund (CDF). Important guidance on combating antimicrobial resistance was published in 2017. This was accompanied by a series of guidelines covering the management of common infections, including cough, tonsillitis, sinusitis and sore throats. A new milestone was reached at the start of 2018 when the 500th technology appraisal was published. And at the end of the same year, a breakthrough cancer treatment - called CAR T-cell therapy - for adults with certain types of non-Hodgkin lymphoma was approved for use through the new Cancer Drugs Fund. This was widely seen as paving the way for the use of more personalised, innovative medicines on the NHS. 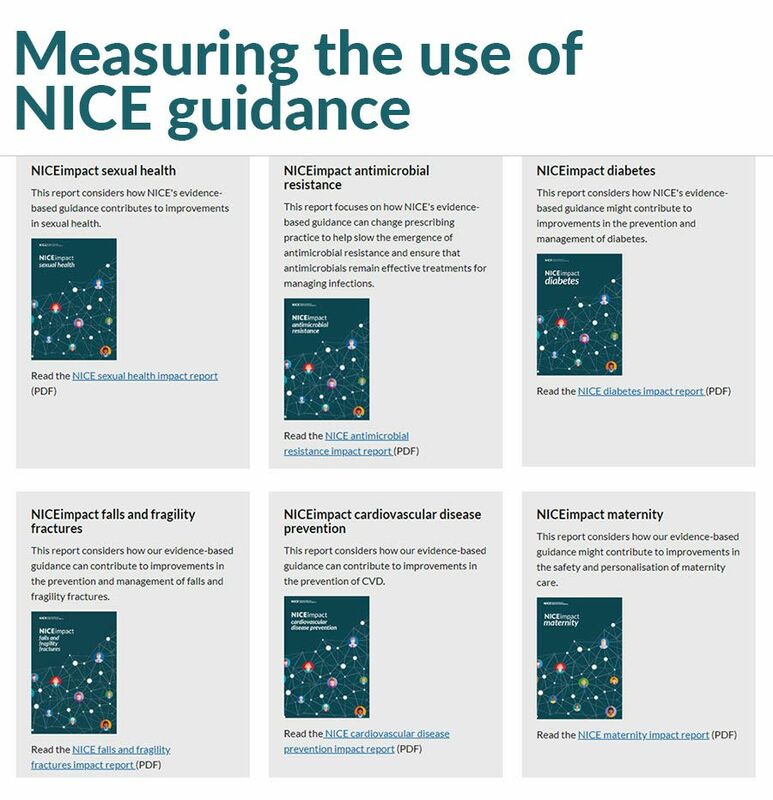 NICE guidelines have influenced lives from the cradle to old age improving health, care and the environment. And throughout that journey when illnesses or chronic conditions affect us NICE has assessed what tests should be carried out, what medicines provided or surgery offered. NICE has supported clinicians, and health and care professionals across the whole spectrum to reach decisions with their patients, based on the best evidence, in a fair and equitable way. In this chapter we look at the impact NICE has had. When a patient goes to their doctor with symptoms that indicate they may have cancer, an early referral to a specialist is important because the sooner a diagnosis is made, the greater the chances of survival for a longer period of time. The number of urgent referrals has increased over the past 3 years, one of several important factors in the early diagnosis of people with cancer. In June 2015, NICE published an updated guideline on the recognition and referral of suspected cancer. This guideline focuses on the symptoms that a patient might experience and go to their GP with. People who have their cancer diagnosed at an early stage are much more likely to survive for a year than those diagnosed at a later stage. The current target in England is that people should be seen by a specialist within 14 days following an urgent GP referral. 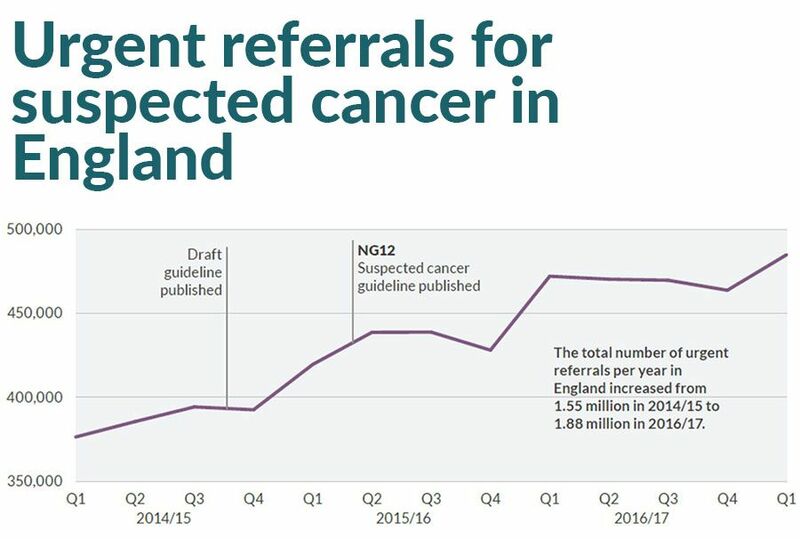 After the publication of our draft guideline on the recognition and referral for people with suspected cancer in November 2014, the total number of urgent referrals per year in England increased from 1.55 million in 2014/15 to 1.88 million in 2016/17. A standard set for England said that people should be seen by a specialist within 14 days following an urgent GP referral. Data about these referrals are routinely published by NHS England. The National Cancer Patient Experience Survey records the number of people who say that they saw their GP only once or twice about the health problem caused by their cancer before they needed to go to hospital. Between 2014 and 2016 this increased slightly, from 75% to 77%. GP referrals are just one of the elements contributing to early diagnosis of people with cancer. The Independent Cancer Taskforce report Achieving World-Class Cancer Outcomes highlights others, including access to screening and public awareness of symptoms. The report argues that late diagnosis is one of the major factors explaining England’s poorer outcomes when compared to countries with similar wealth and universal health coverage such as Sweden, Australia and Canada. Rates of early diagnosis are monitored in the NHS Outcomes Framework. This records the percentage of people whose cancer is detected at stage 1 or 2, giving them the best chance of successful treatment. This has increased slightly overall, from 51% in 2014 to 52% in 2015. Since the publication of NICE&apos;s guideline, the annual number of people being urgently referred to a specialist has increased by over 300,000 in 2016/17 by comparison to 2014/15. Les Stone thanks NICE for the guidance we gave his son when he was suffering from Ulcerative Colitis. Antimicrobial resistance (AMR) is a major threat to public health and NICE is playing its role in ensuring vital medicines remain viable, through careful prescribing and avoiding unnecessary use. NICE and our partners in the healthcare system are working to reduce the level of inappropriate prescribing by producing guidance and toolkits along with using incentives to support safe and effective prescribing. NICE’s antimicrobial stewardship guidelines on changing risk-related behaviours in the general population aim to make people aware of how to correctly use antimicrobial medicines, outline the dangers associated with their overuse and misuse, and to change prescribing practice to help slow the emergence of AMR. Prescribing of antibiotics in primary care has reduced in recent years but there is still more to do. 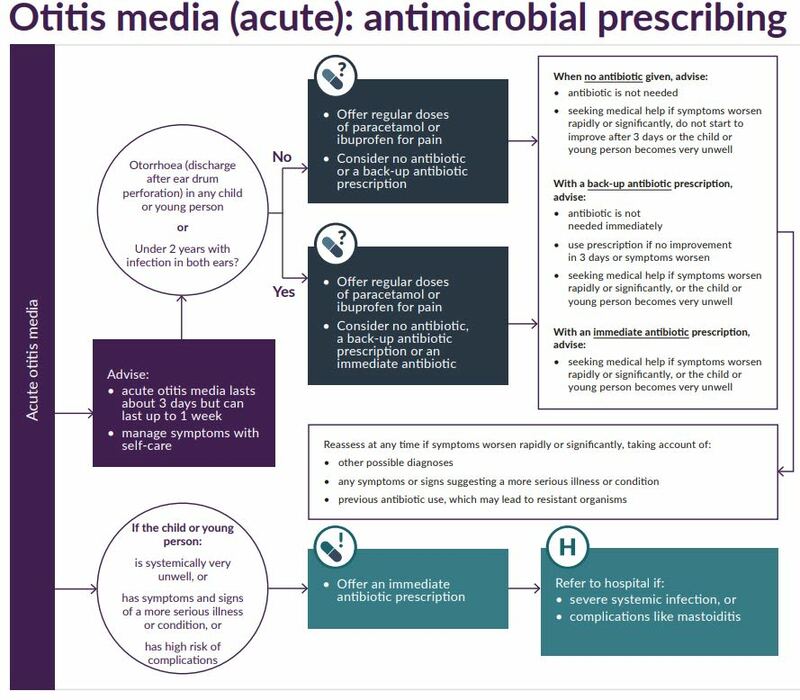 NICE’s suite of antimicrobial prescribing guidelines on managing common infections aim to provide clear guidance about when to use antimicrobials to minimise AMR. Antibiotic prescribing and antibiotic resistance are inextricably linked. 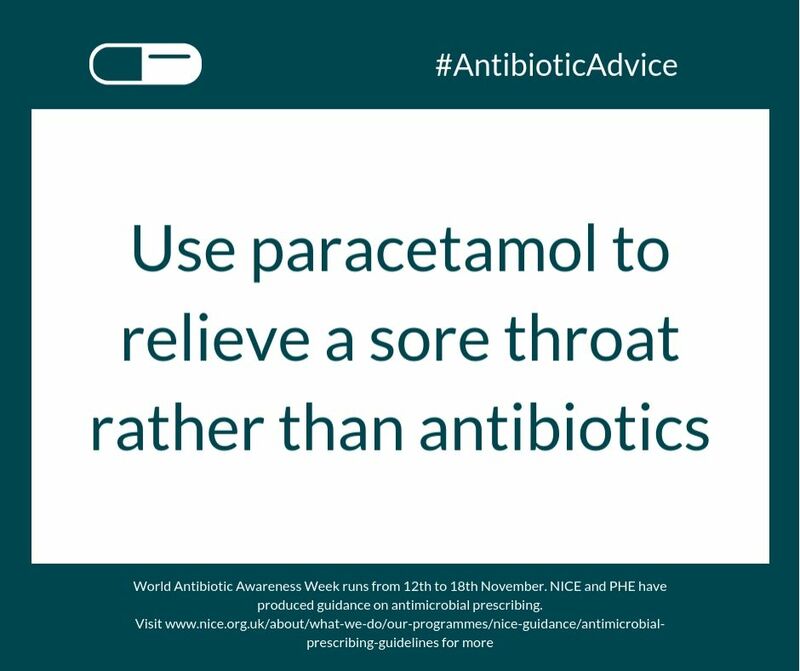 The UK Five Year Antimicrobial Resistance Strategy states that ‘indiscriminate or inappropriate use of antibiotics is a key driver in the spread of antibiotic resistance’. Most antibiotic prescribing takes place in primary care and so, alongside NICE guidance, incentives have been put in place to encourage appropriate prescribing in primary care. Data from Public Health England (PHE)’s AMR local indicators show that, between 2013 and 2017, total antibiotic prescribing in primary care decreased by around 11%. In the first quarter of 2018, 82% of CCGs had reduced their levels of prescribing to below the England average for the same quarter in 2013. NICE will embrace further change as it heads into its third decade with new ways of presenting its advice using digital technologies. And we will meet the challenge of highly innovative, personalised medicines continuing to ensure fair access to the best treatments for patients in the NHS. In this chapter we look at what the future holds for NICE. Following 20 years of evolving to meet the needs of the health and care services, NICE is not standing still. We have embarked on a comprehensive review of the way we present and communicate our guidance. Since NICE was established many changes have affected our work, including the move from paper to online. Health and social care professionals need our advice provided digitally in quickly and easily accessible formats. Data analytics from real world applications of treatments is becoming as important as formal research, and the number of new technologies is rapidly increasing. Alongside this, people expect information to be up-to-date and readily accessible. In order to stay ahead of the curve, we’re embarking on NICE Connect, an exciting and ambitious 5-year programme to transform the way we produce and present our guidance and advice. The aim is to make it more in tune with the needs of the people using it. This will in turn increase the adoption of NICE’s work and, ultimately, improve outcomes for patients and people who use health and care services. NICE’s work will be driven by real-world pathways that reflect the way prevention, treatment and care are actually organised and delivered. Going forward they will be the way all NICE’s guidance and advice on effectiveness, safety and value for money is prepared and presented. These real-world pathways will enable links to be made across topics and within topics and allow fast and easy access to the underpinning evidence and practical support. This project represents a significant change for NICE. The design, implementation and embedding of the necessary changes in ways of working and digital presentation will be a challenging journey, requiring additional and specialist resource to deliver. To explore and develop this vision and test it with users a pilot project to create a pathway for diabetes is now underway with input from a range of experts. In addition to our digital transformation, NICE will also embark on a comprehensive review of our methods for appraising treatments for use on the NHS. This will include how we can work with our stakeholders to accommodate the particular challenges associated with potentially curative treatments, as well as those for rare and very rare conditions. There is a new wave of potential cures for a range of conditions, sometimes referred to as personalised medicines. NICE needs to be at the forefront in helping the NHS to take advantage of these innovative treatments to ensure the benefits they can bring reach patients quickly. These therapies are often extremely expensive so we need to be certain that what the NHS is asked to pay for them is fully justified by the additional benefits they bring. In 2016 we worked with the University of York on a project looking at the assessment and appraisal of regenerative medicines. The project was designed to test whether our health technology assessment methods and processes are fit for purpose for potentially curative regenerative medicines and cell therapies. A key conclusion was that the NICE appraisal methods and decision framework are capable of appraising these new technologies, so a fundamentally new approach is not required. One of the main challenges in assessing treatments offering potential cures is that at the point of regulatory approval and launch, little is really known about the long-term impact on health outcomes and costs. Products may appear very promising and represent major advances on current therapies but it will take many years of follow up before the magnitude of benefits are understood. It is therefore very difficult to estimate the full health benefits and cost effectiveness at the point of launch. This is a common problem in health technology appraisal generally but becomes particularly important where products offer potential cures. There are also similar issues around the assessment of drugs to treat rare and very rare conditions. 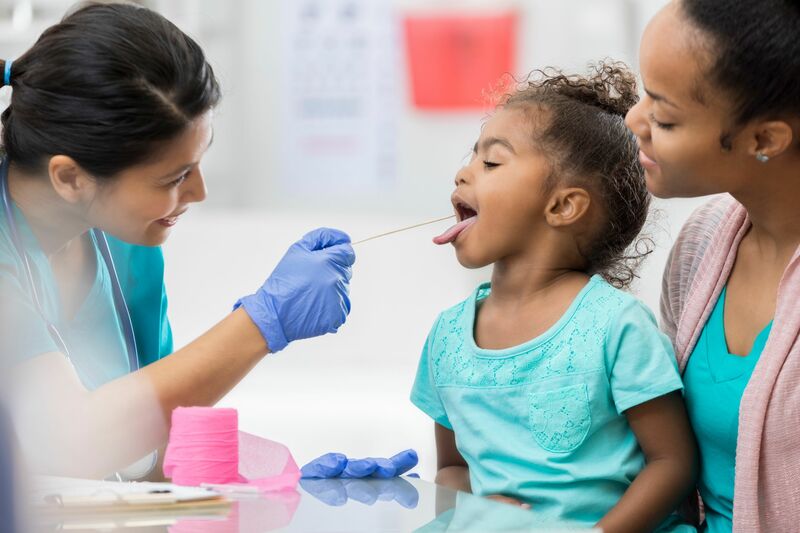 There is no doubt that new treatments have brought about major improvements for patients with rare diseases in recent years, but they have brought with them challenges for the NHS. Our ambition is to ensure that clinically and cost-effective treatments in areas of high unmet need can reach the people who need them. The challenge for our Highly Specialised Technologies (HST) programme is how to ensure decisions on these high cost technologies are made consistently and fairly and in a way that recognises and rewards the scale of the benefit they provide. The review of our methods for evaluating new treatments will therefore include the particular issues associated with treatments for very severe, life-threatening and rare conditions, where the technology is potentially life-saving, and the intervention has a significant impact on the patient’s family. NICE is looking to the future with renewed vigour and excitement. We stand ready to meet the challenges ahead in order to continue to improve the lives of people who use the health and social care systems.